I couldn’t help but notice the Avon bus outside Victoria Square today. 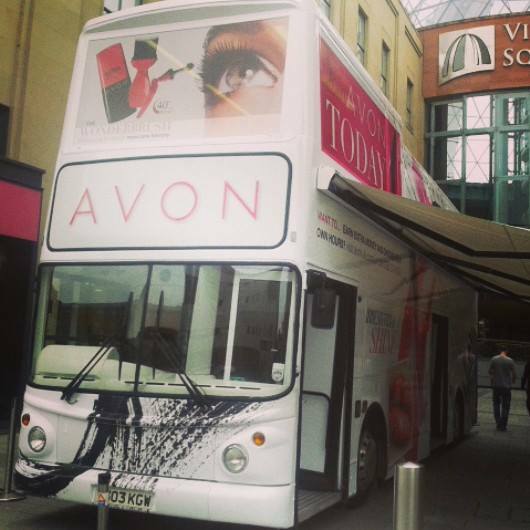 The bus was there to encourage people to sign up to become Avon reps – it’s currently doing a tour of the UK’s major cities. 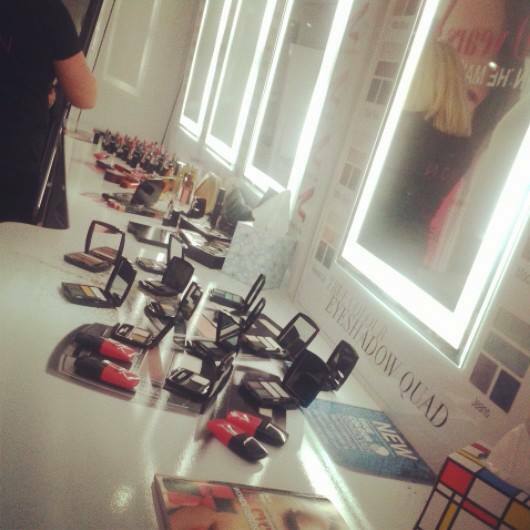 I’ve always liked the idea of selling Avon products, it’s exactly the kind of thing you can do in you spare time and work as little or as much as you like. It’s perfect for at-home mums, students and everyone else really. For a loooong time Avon has had a reputation for making good, dependable cosmetics and skin-care. If you haven’t tried their Skin So Soft range range then you haven’t lived. 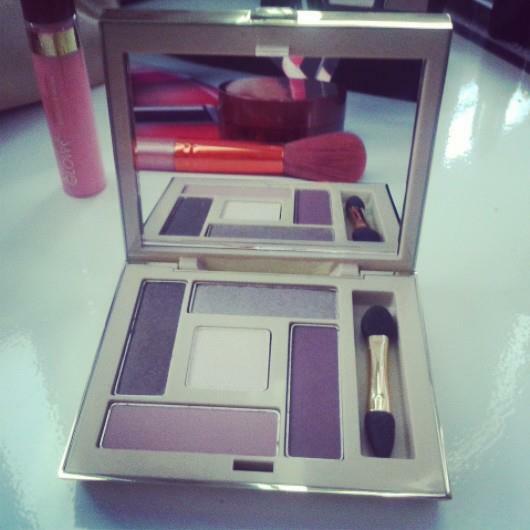 I also particularly like the way they create reasonably priced products that emulate high-end cosmetic brands. The price difference between the two is £22. Anyway for those interest a couple of click on the internet will tell you the ins and outs of being an Avon rep. Just remember that some reps have turned their selling into multi-million pounds businesses. 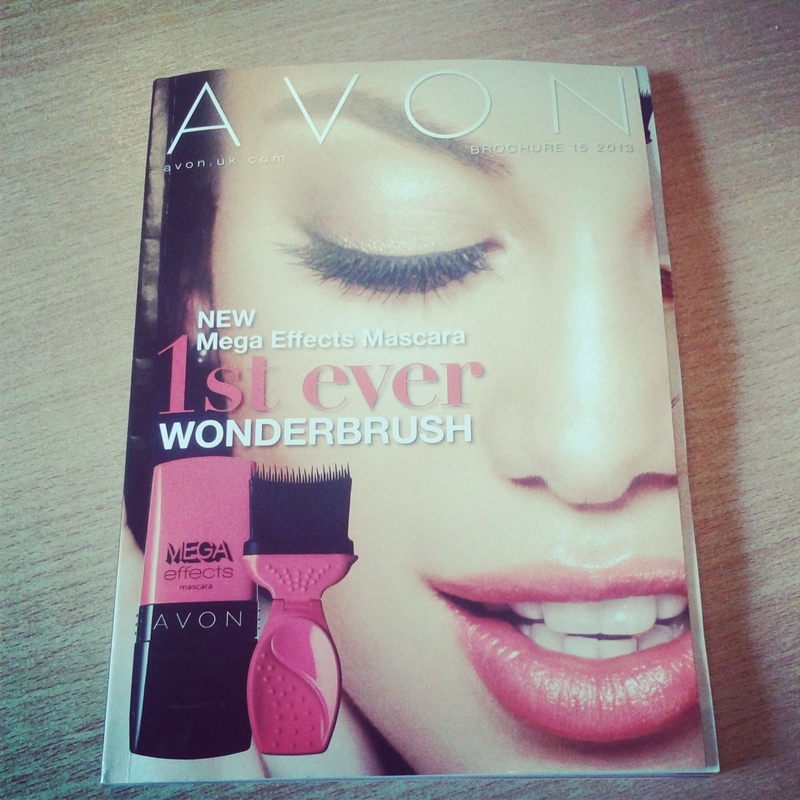 For info on Avon or to order products go to http://www.avon.co.uk or keep an eye out for this!